Providing the very best benefits and money-saving programs available! 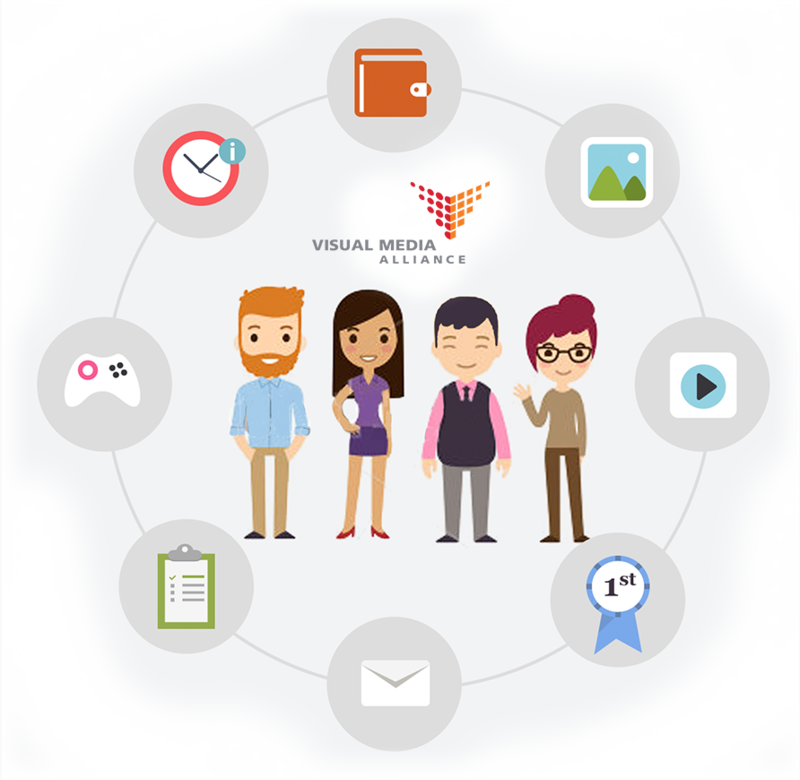 Visual Media Alliance (VMA) is a non-profit organization established to provide creatives, web, media, marketing, and print professionals just like you everything you need, all in one place. 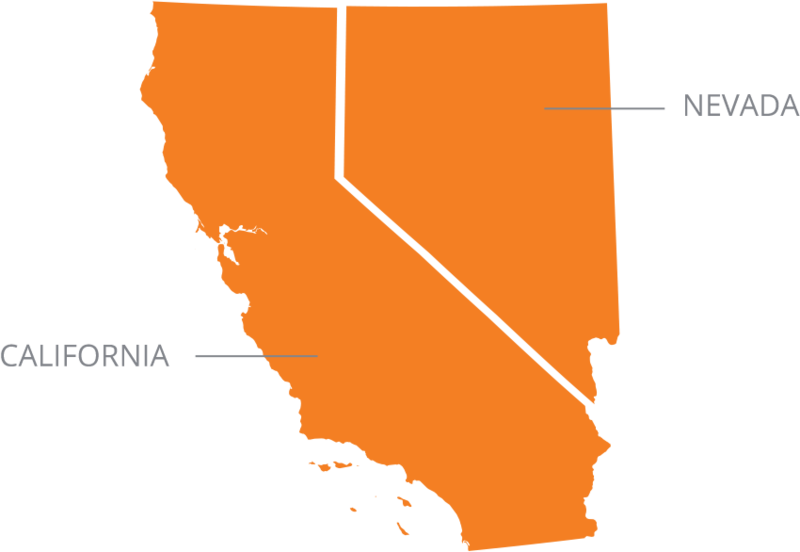 Our members include creative, web media, marketing, and print business professionals located throughout Northern and Central California and Northern Nevada. You know, talented folks just like you who are crazy about their professions and love what they do. We’re not kidding. We have monthly memberships for corporations and individuals that cost less than what you spend on the office coffee supply every week. Discounts on those can’t-live-without business essentials, like software, office supplies, and educational programming. How about this: When your company joins VMA, it also becomes a member of Printing Industries of America (PIA). The world's largest graphic arts trade association, PIA represents an industry of more than 1.2 million employees and serves the interests of more than 12,000 member companies. What’s more, as a VMA member, you also belong to the Printing Industries of California (PIC), the state organization that represents you before state legislative and regulatory bodies and provides information and resources to help you comply in these arenas. Who knew! Well, we did. And now you do, too. Ready to put that knowledge to work? Here’s how. While we here at VMA pride ourselves on the many benefits we offer our members, what really gets us out of bed in the morning are the custom educational programs we’ve created. In fact, they’re at the heart of everything we do. And, sure, while many of the courses we offer take place in classroom settings located in San Francisco, Santa Clara, and Sacramento, we don’t limit ourselves to traditional learning environments. Instead, we consider the whole world (or at least our little corner of it, anyway) to be one big playground, where learning and fun come together to make for unforgettable experiences. That’s why you’re just as likely to see educational opportunities taking place at dinner meetings, conferences, remote-access webinars, and so much more. Interested in learning more? Check out our membership page here.